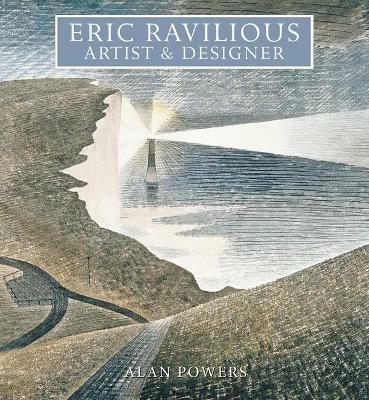 This is the first ever monograph on the work of Enid Marx (1902-1998), a leading artist-designer, collector and writer, closely associated with the Great Bardfield group of artists, including Eric Ravilious and Eric Bawden. Marx was a leading woman designer in the first generation to make a distinctive contribution to the growing practice of industrial design in Britain. Her design work, much of it anonymous, including postage stamps, book cover patterns, wartime utility fabrics and tube train seat fabric, was, in its time, ubiquitous in British public life and as a whole, remains utterly emblematic of post-war popular visual culture. 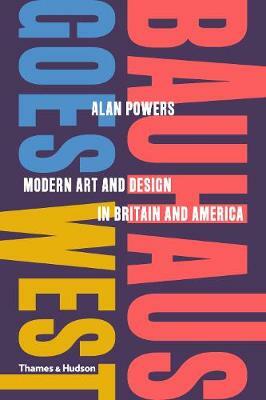 Alan Powers traces Marx's career beginning as a student at the Royal College of Art to in-demand designer of the mid-twentieth century and eventually inspirational teacher at Croydon College of Art. He considers Marx's contacts with other significant artists, including international friendships with designers in Europe, Scandinavia and America, her role in the crafts revival between the wars, her reputation in Britain and overseas, and the wider campaigns to involve artists in the design of industrially produced goods. Drawing on a wealth of research and thoroughly illustrated with high-quality reproductions of drawings, paintings, hand-blocked fabrics, linocuts and book illustrations - many previously unpublished - Alan Powers' account adds considerably to the existing body of knowledge about Enid Marx's actual production and reveals an artist whose work was perfectly poised at the intersection of traditional craft and abstract modernity. Buy Enid Marx by Alan Powers from Australia's Online Independent Bookstore, Boomerang Books. 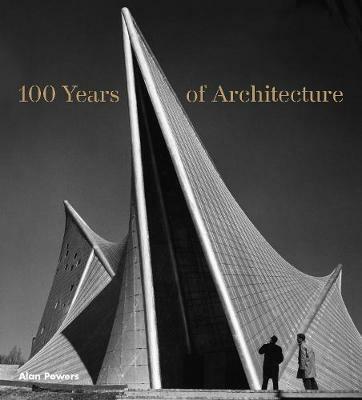 Alan Powers, who knew Enid Marx in her last decade, is a writer and teacher specialising in twentieth-century British art, architecture and design. 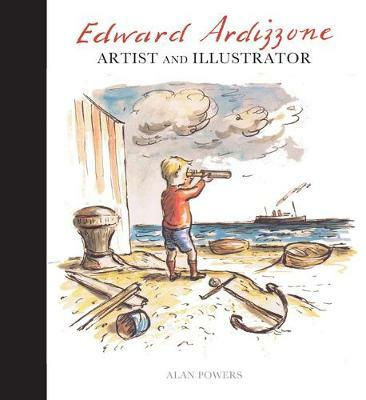 His recent books include Curwen: Art and Print (2008), Eric Ravilious: Artist and Designer (Lund Humphries, 2013) and Edward Ardizzone: Artist and Illustrator (Lund Humphries, 2016) and 100 Years of Architecture (2016).